Authentic talent acquisition is a key trend in corporate recruiting. It keeps companies working with the millennial workforce and helps them stay competitive in our flat economy.HR professionals, CEOs, and leaders overall need to pay attention to ensure all members of the company family are thriving throughout their career. Capturing talent is an important best practice, ensuring your company’s people bring value on their journey. What happens after is a road you must manage while your company and team evolve. An employee’s new career path will take them through many positions, those can either be with your company or with another. This is why it is important to develop a relationship with your employees where they feel free to grow within your company’s headquarters and global operation. Paying attention to placement, communication, and awareness of your team members will ensure you yield the most out of everyone’s purpose, passions, and contributions to the vision. How do you measure your organization’s genius? Every person is comprised of work preferences that ensure they will naturally thrive. Somewhat like a work destiny, work preferences could be boiled down to a six letter code, created by, academic psychologist, John Holland. He created the Holland code or RIASEC, which covered what a person would be enjoy doing as a part of their vocation. Of course human measurements can only test so far, and at base our guesses our 50/50. Real placement comes from experience. Set up times and opportunities for your employees to actively experiment. Encourage committees and allow employees to shadow in departments; speak with your employees about their codes and get their feedback. Over time, you and your employee will find a place within your enterprise that allows them to apply themselves in a way that is motivated by their preferences. We are now a part of the trust economy. Building trust with your company’s leaders and team requires communication, transparency, and integrity. Corporations must brand from within in order to project their integrity to larger community. Yet, how do you communicate with your entire organization? If you are constantly pointing towards how great your company is without ensuring everyone is on board you will eventually move away from the trajectory that your employees are following. Elicit feedback relentlessly and accept all feedback equally to keep the lines of communication flowing. The best organizations do not run on emotions, yet they allow emotions to be freely expressed. Have strong systems in place to ensure everyone feels safe to share the voice and take a seat at the table. When you company’s tribe is just right you will feel the buzz of flow. Everyone will have a strong attention and care to what they are doing. While this is excellent and you have built a strong rapport, the final step to the employee’s buyer’s journey is leaving them feeling delighted. Take small steps to show you are aware of their lives as humans. Celebrate birthdays, appreciate their impact, highlight their hobbies. Find the time to engage and go the extra step with your employees and they will become your best brand ambassadors. Paying attention to your employees as listening to your overall market. 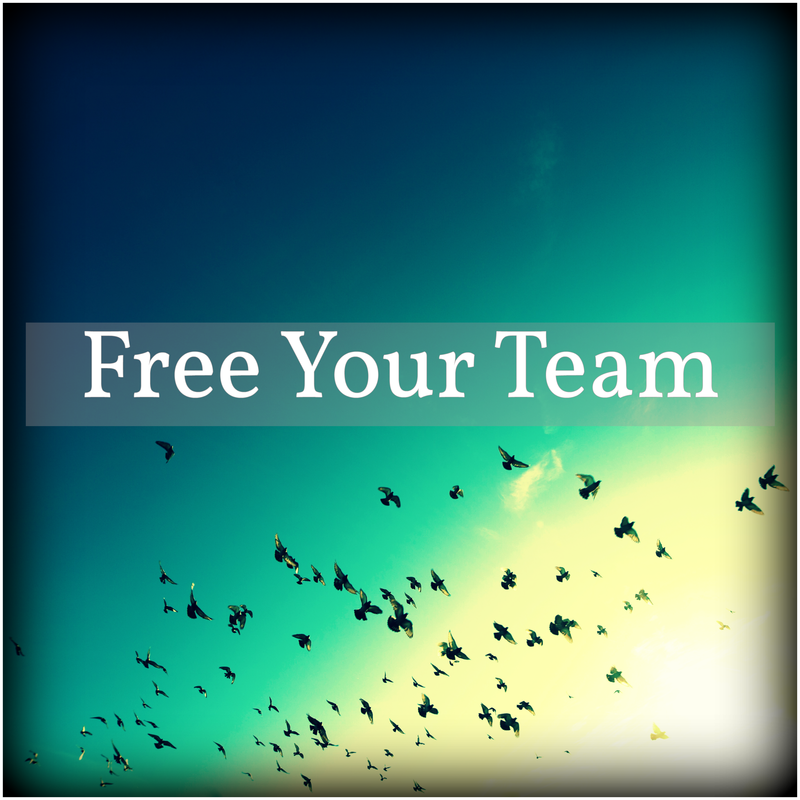 A free team will be driven, motivated, and empowered to build the prosperity of your company’s mission and vision. With workforce potential declining, it is important to capture and keep talent on your side. What is the cost of losing an employee? The return on investment comes in the form of savings and revenue building from having a free and happy team. How does your company ensure its employees are thriving?